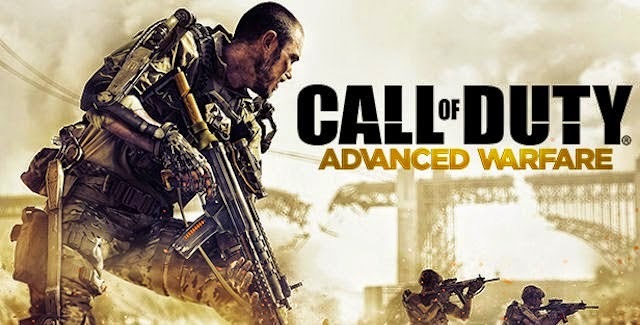 Call of Duty: Advanced Warfare is a military science fiction war thriller first-person shooter video game published by Activision. 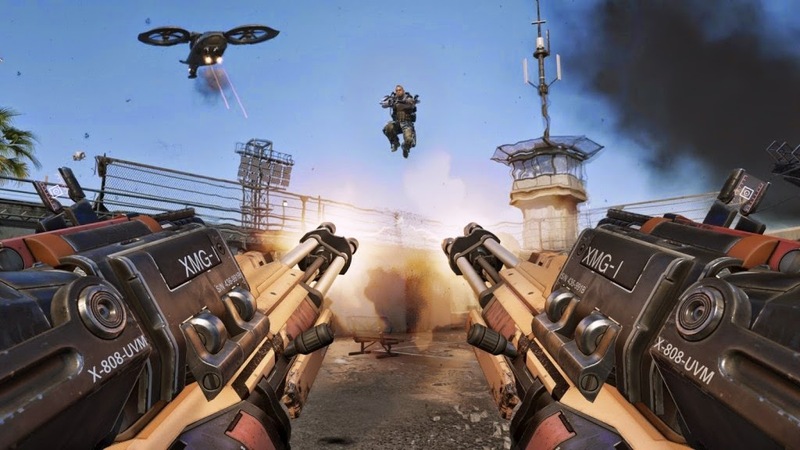 Released on November 4, 2014, Sledgehammer Games developed the Microsoft Windows, PlayStation 4 and Xbox One versions of the game, while High Moon Studios developed the versions released on PlayStation 3 and Xbox 360. 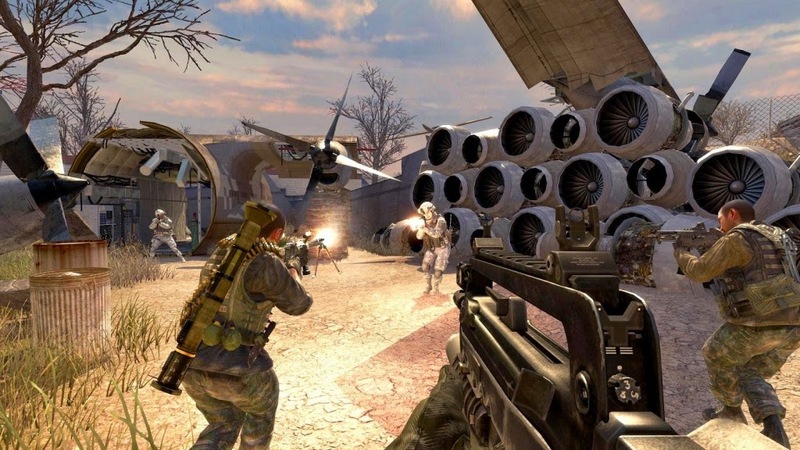 Development began in late 2011, shortly after the release of Call of Duty: Modern Warfare 3. Sledgehammer employed veteran actors Troy Baker and Kevin Spacey in lead roles. 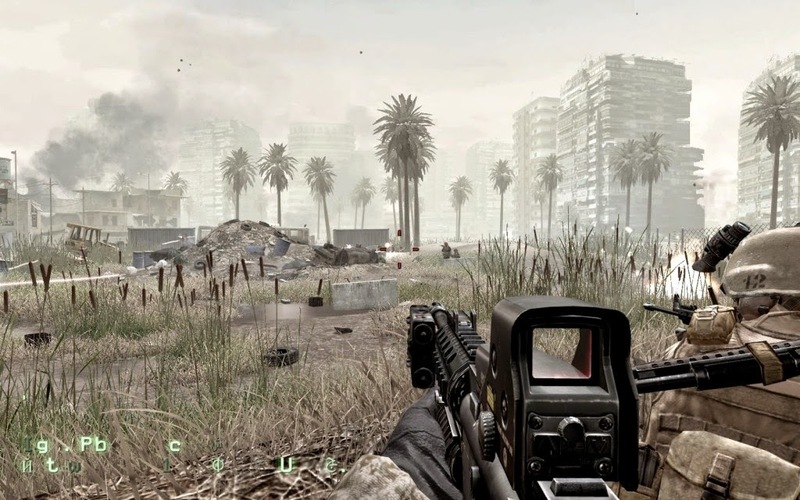 The game's futuristic single-player story follows Jack Mitchell of the United States Marine Corps and his interaction with Atlas, a private military corporation that sells its services to the highest bidder.